The Dickens’ reading group is just entering its eighth year on the UW campus. We started in 2004 with Little Dorrit, and have since made our way through Our Mutual Friend, Nicholas Nickleby, Dombey and Son, David Copperfield, Great Expectations, and Bleak House. 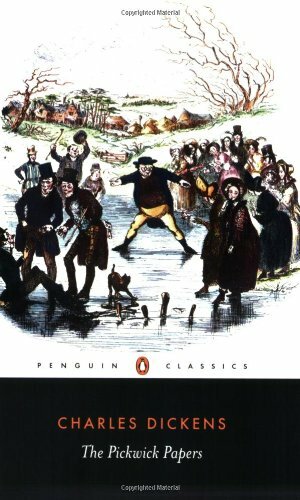 This year we are reading Pickwick Papers. The group has only one rule: Don’t read ahead! We try to read as the Victorians themselves read, in the monthly “numbers” of the original publication. Most of Dickens’ novels were published over 18 months, with about 4 to 6 chapters coming out at a time. The Dickens’ group doubles that up, so we normally read about 10 chapters each month from September through to May. This is not an “academic” group. Our diverse members–faculty, retired faculty, grad students, staff members, alumni, people from the broader community–feel free to say things like “I really disliked x” or “What do you think could happen next?” The only thing that really unites us is a fascination with Dickens. We are always looking for new members so feel free to send an email to me (klawson@uwaterloo.ca) if you would like to join. We meet the final Thursday of each month in the Grad House boardroom. 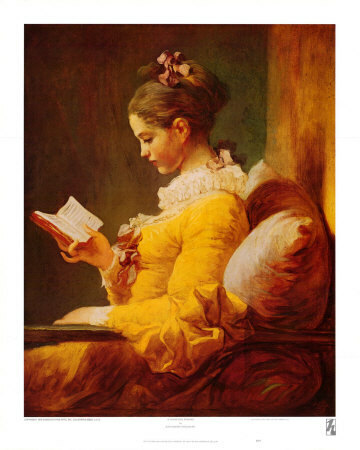 A new 18th Century reading group! Everyone loves a reading group. Especially graduate students, who often work alone with their books and essays, in front of demanding computer screens, and can sometimes find the experience a bit isolating. Want to read together? Want to talk about what you are reading? Want to share resources? Want to test out your ideas? A reading group is the perfect place for that. And they are fun! A reading group for graduate students and faculty members interested in the eighteenth century (long or short). The first meeting will be organizational: we’ll discuss areas of possible interest and what our meetings will look like. When: Friday November 4th at 3:30. Yes, that’s THIS FRIDAY. Where: HH232, aka the English department library.